Women of Reform Judaism invites everyone to join us on the evening of Saturday, May 18th at the Grand Hyatt Washington Hotel for the concert, "Together as One." Enjoy a spirited night - open to all - with exciting female musicians highlighting the meaningful advocacy work undertaken by members of the Reform Jewish Movement. The concert will feature musicians Stacy Beyer, Julie Silver, and Marci Geller, performing songs from the recently released Together as One CD. It is sure to be an evening of inspiration and community that you will not want to miss! 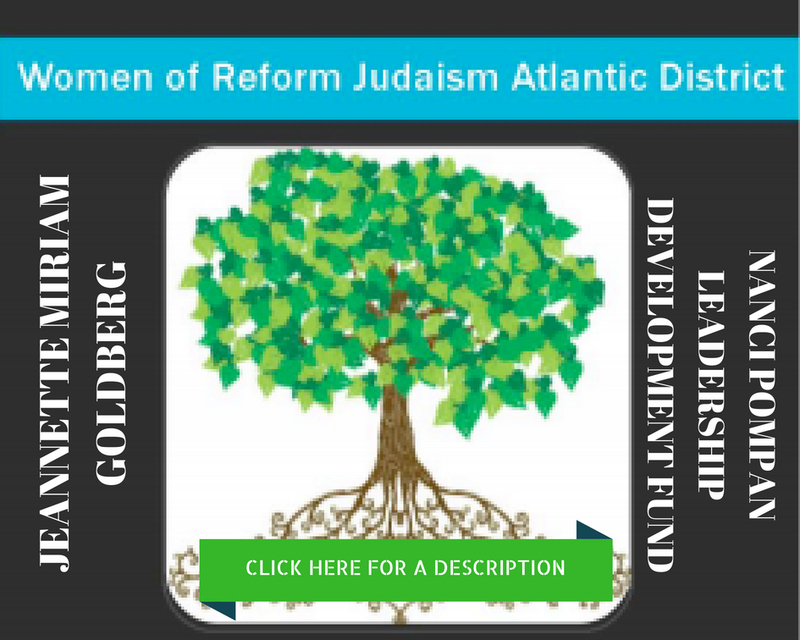 WRJ offers a variety of resources that are geared specifically for sisterhood board members, district leaders, and WRJ Board members. 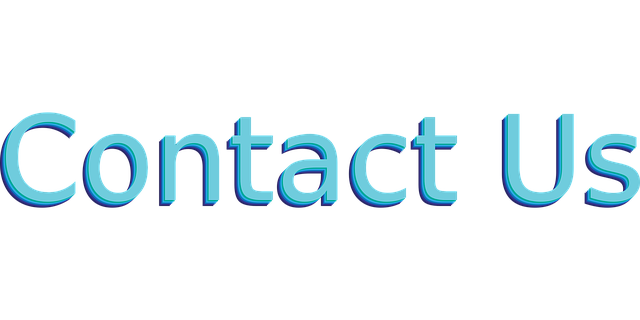 These resources include materials to assist WRJ-affiliated sisterhoods and WRJ Districts with reaching membership goals; planning innovative, unique, and fun programming; determining governance and structure; and utilizing marketing & communications techniques. 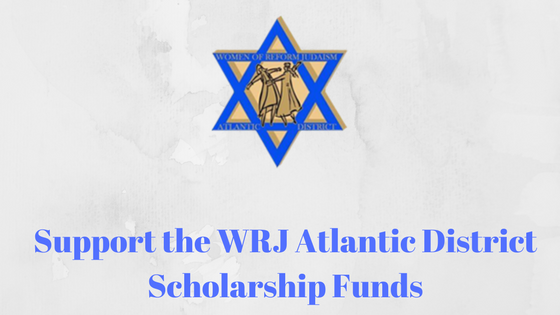 WRJ members will also find information about past and upcoming meetings, board webinars, and committee information. 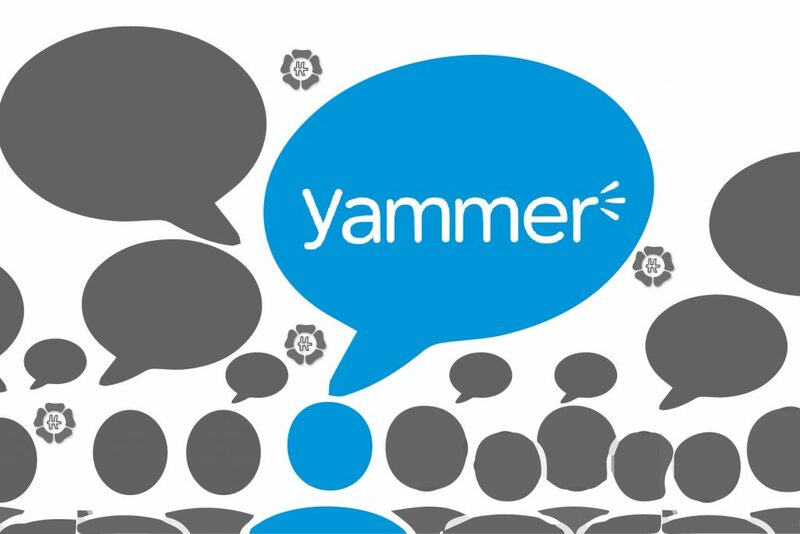 WRJ and WRJ Atlantic District have moved our resources to Yammer—a Microsoft-based platform that allows members to not only search for resources, but also to connect with one another to ask questions and share ideas. 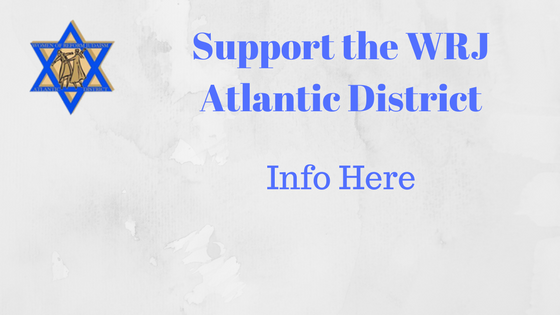 All members of WRJ are welcome to join our network. If you or a member of your sisterhood needs access to the WRJ Network on Yammer, please send an email to leadership@wrj.org.